Disclaimer: The publisher provided me with ARC of Grace and Fury through Netgalley in exchange for my honest review. What do you get when you mix together badass female characters, an amazing plot, and an interesting world? The answer: Grace and Fury. From the second I started this book I knew it was going to be fantastic, and it did not let me down. Tracy Banghart tells the story of two sisters, Nomi and Serina, in such a way that draws you in from the first sentence and leaves you begging for more at the last. I don’t even know where to begin in writing this review because I loved everything so, so much, and I can guarantee that none of my readers want to read a ten page essay on how much I enjoyed this book. The world building throughout the story is great. 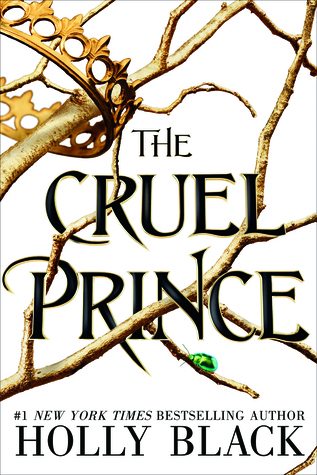 Set in an Italian inspired fantasy world where women are oppressed, the reader immediately gets the sense that something isn’t right. Girls aren’t allowed to learn how to read or write, and to do so is a capital crime. Men rule over everything, and the women who don’t submit to them are sent off to the Hawaiian inspired prison at Mount Ruin. Banghart does a fantastic job in describing both the prison at Mount Ruin as well as the palace, which also happens to work as a prison for some of its inhabitants. 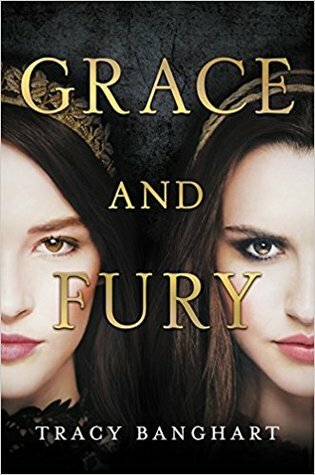 I will admit that I was a little worried when I read the first couple chapters of Grace and Fury--it gave me major Selection vibes with the whole Heir and Grace thing, and anyone who knows me knows that I strongly dislike the selection, but luckily that ended as soon as the Heir selected his Graces and I WAS SHOOK! I love it when a story catches me off guard, and that’s what Grace and Fury did from the very beginning. There are a multitude of twists and turns which are absolutely wonderful and unpredictable. 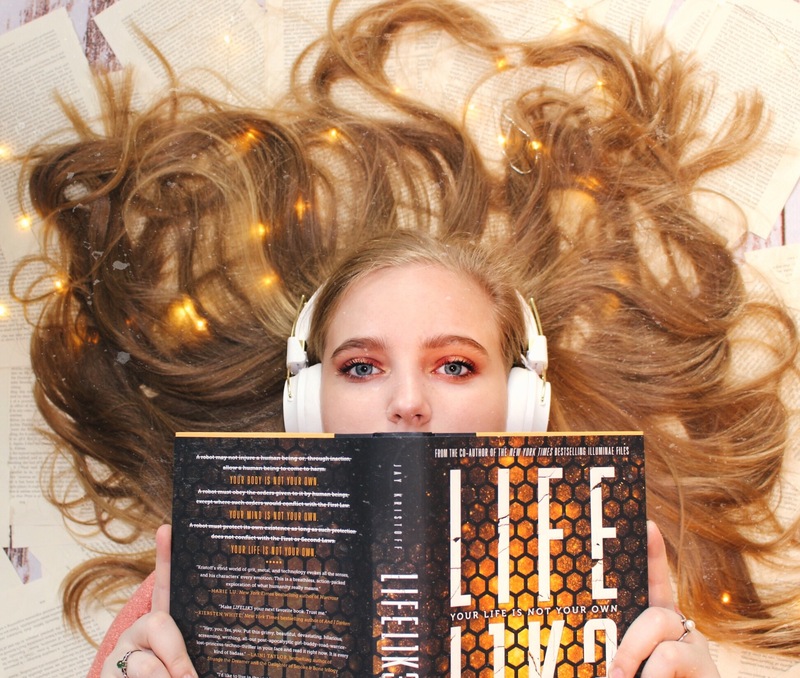 The ending in particular left me absolutely shell shocked, and I kept trying to flip the page on my kindle, hoping there was more because I was not ready for it to be over. Banghart leaves the story on a cliffhanger which has the reader already begging to have book two in their hands (I NEED IT NOW!!!). While both the setting and the story itself are incredible, it’s the characters who truly steal the show. Nomi and Serina couldn’t be more opposite: Serina has trained her whole life to become a Grace and be submissive to men, while Nomi is a rebel who constantly fights the role which has been set for her. Both girls end up somewhere they never could have imagined, and they have to fight to survive. If someone asked me to pick my favorite of the two sisters, I would not be able. Both characters go through so much throughout the story, and neither are the same person they were at the beginning of the story at the end. Their character devlopment is fantastic, and I can only imagine how much effort Banghart put into bringing these characters to life. Even for the side characters, Banghart does an incredible amount of characterization. She gives each and every one their own backstory, and she doesn’t skip over any details. Personally, I really enjoyed getting to know about the others on mount doom–specifically Oracle and Val, but I also liked getting to know those within the palace–especially towards the end when I started to doubt everything I’d been told. The characters are the shining stars of Grace and Fury, and the character development throughout the story is truly some of the best I’ve ever seen. In conclusion, I give Grace and Fury five out of five stars for being a fantastic opening to a new series as well as a fun story that promotes feminism within its pages. Grace and Fury is a story of strong women and family love, and I highly recommend it to anyone and everyone. Be sure to pre-order a copy today because I can guarantee this is a book everyone is going to be talking about. There’s also a pre-order campaign going on right now, so you can get some pretty cool swag if you submit your receipt. Click here to learn more. What a fantastic review. It definitely has me more interested in picking up this book, for sure. You convinced me to push it up on my TBR!